IsoNova® is dedicated to business continuity and protection, so we own and operate 4 drying plants and 5 liquid egg processing facilities spread throughout the US. 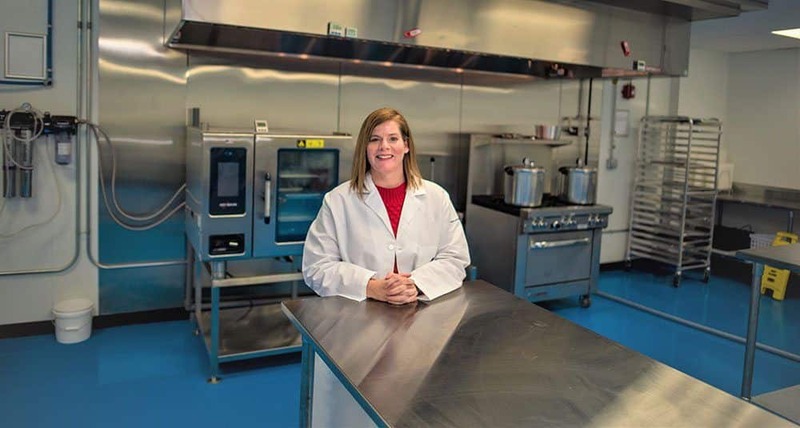 We also understand the need for precision, so we are the only egg company in the US dedicated exclusively to making value-added egg products. 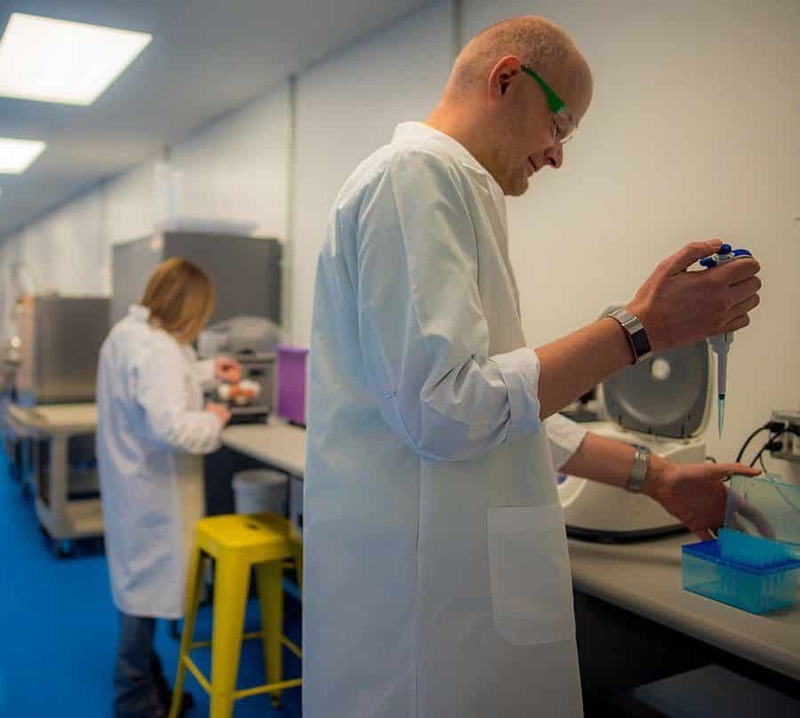 Our focus allows us to invest in our business to ensure we can meet the growth and innovation needs of our customers. 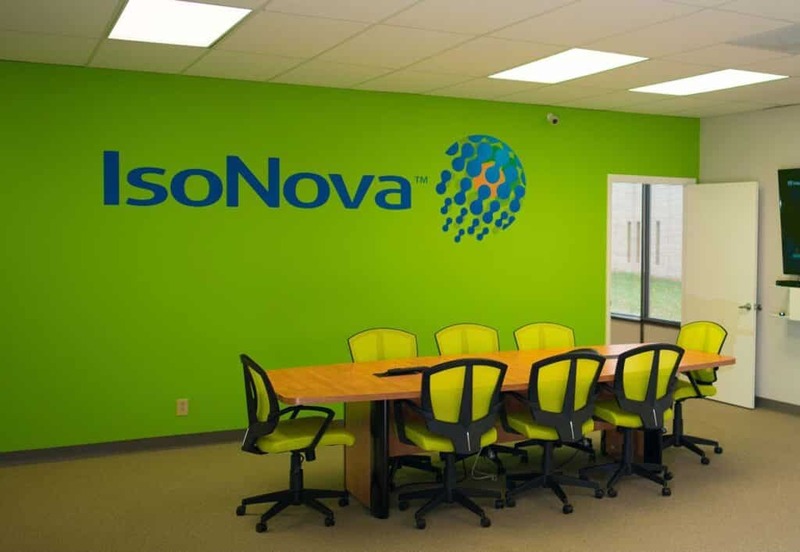 IsoNova also operates an innovation center in St. Louis, MO where we participate side-by-side in the development of unique solutions to meet the needs of our customers.